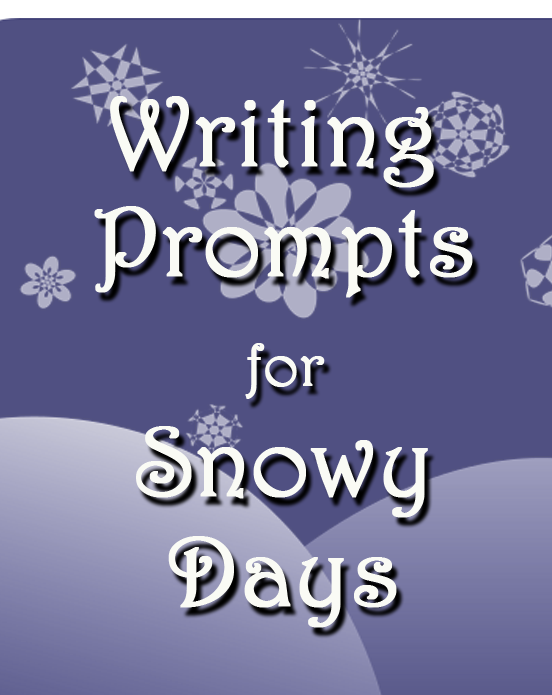 Could you use a few writing prompts for your students’ journals, maybe for when you go back after a snow holiday? Here are a couple of ideas for this frosty time of year. 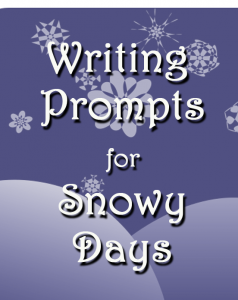 Describe how the view around your home changes when there is a big snowfall. Write about what you see before it snows, and what you see after. 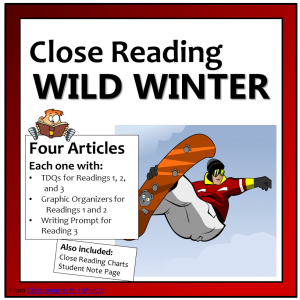 Be sure to include specific details and descriptive language. What do you like to do when it snows? Do you have favorite outdoor activities that you can only do when it snows? What about indoor activities? Are there games or projects that you love to do when a big snow gives you that extra time at home? Describe how you most like to spend a whole day off from school when it snows. How much snow is enough for you? Would you like to live someplace where it snows more than it does where you live? Or would you prefer someplace where it doesn’t snow as much? Tell why you would prefer to live in the location that you chose. Suppose that it was your job to make a run to the store to stock up on things your family might need (or want) during a snowstorm. What would you buy? Make a list. Do you like having vacation from school in the summer? Of course, everyone likes the vacation, but what if you could have your time off from school at any season of the year. What season would you pick? Summer vacation? Or spring? Or Fall? Or Winter? Why would you choose this time of year? Thanks for the list! Prompts are always handy to have.